Jessica Vieira's boss says that customers love dealing with her. Scheduling vehicle deliveries takes a lot of skill, and that’s what Jessica Vieira brings to her job. 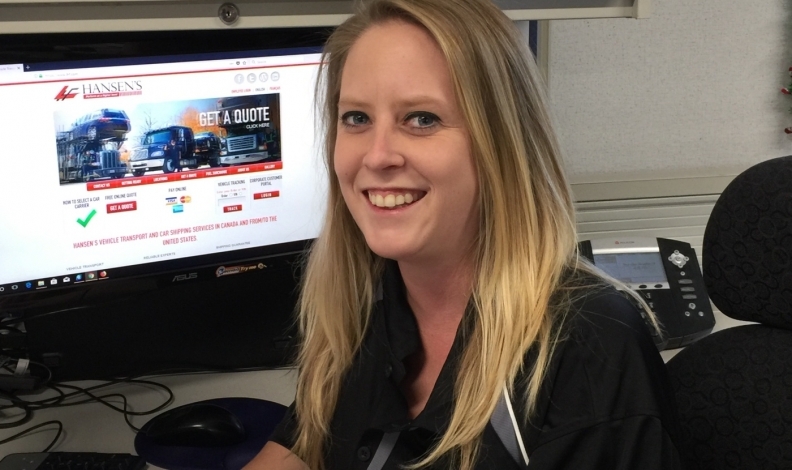 As the special moves coordinator for Hansen’s Forwarding Limited in Toronto, she knows automakers are counting on her when shipping their vehicles to events, whether locally or right across the country. “If you were looking to transport your cars to a show, you’d reach out to me,” Vieira said. “The vehicles need to be picked up at a specific date and time, they need to arrive at the destination at the specific date and time, and it’s up to me to talk to our dispatch teams and make sure we perform as requested. Vieira graduated as a social worker from Durham College in Oshawa, Ont. To pay for her education, she worked for Hansen’s Forwarding as a dispatcher, and then applied for customer service. “I did dealer trades, and private vehicles for people who were moving,” she said. Her ability to schedule and communicate led to her current position two years ago, which includes arranging and pricing moves for six of Hansen’s offices across Canada. The job can be challenging, especially when nasty weather plays havoc with deliveries, and that’s where Vieira digs into her training as a social worker. In addition to her fleet job, Ewelina Flair helps and trains others in the 30-employee office. When fleet buyers are looking for vehicles, they need to know what will meet their needs. That’s where Ewelina Flair comes in. 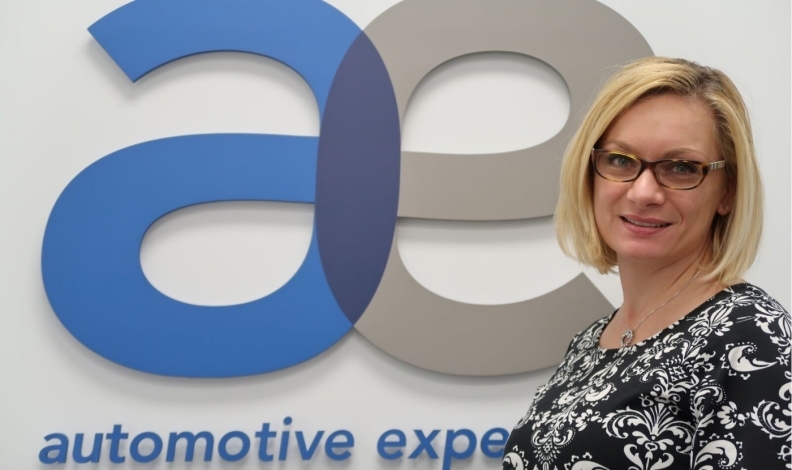 As the fleet manager at Integrated Automotive Experience in Mississauga, Ont., she manages the commercial demonstration fleets for six automakers. She also works with Porsche Canada’s fleet, scheduling and preparing vehicles for the automaker’s racetrack driving experiences. Flair studied human resources at Sheridan College in Oakville, Ont., and wanted an office job after she graduated. She worked for three years on dealer accounts, but when that job relocated six years ago, she joined Integrated. “I love the details, I love meeting new people, and I love cars,” she said. Wayne Marshall recently received his five-year anniversary watch from Milton Toyota. Most people are still asleep at 4 a.m., but Wayne Marshall is often on his way to work to plow snow. 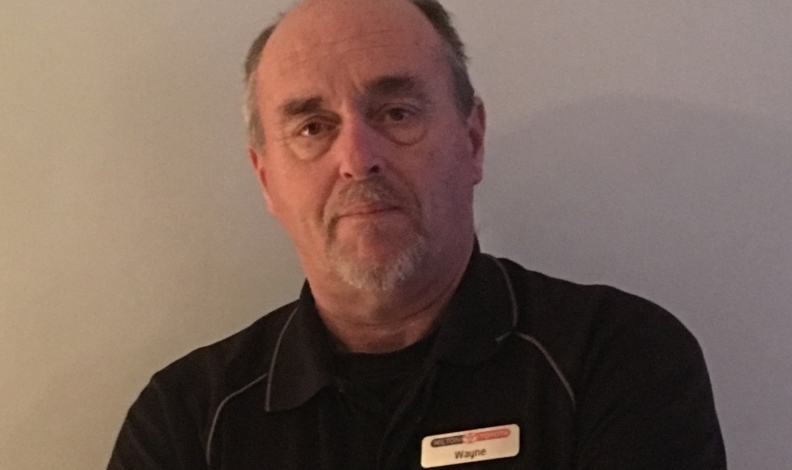 As the lot manager for Milton Toyota in Milton, Ont., for the past five years, it’s just one of his many responsibilities. “People know I’ll be there, to take off the alarm, get the lights turned on, get the compressors running, and when everybody comes in at seven o’clock, they don’t have to step in snow up to their ankles, because it’s been plowed,” he said. Marshall grew up in Newfoundland, but returned his native Ontario to work in aviation. He always loved cars, including his own Chevrolet Camaro and Pontiac Trans Am collector cars, and it seemed a natural progression when he saw a newspaper ad for a lot employee job at a Chevrolet dealership. When a new-car manager there moved to Milton Toyota, he convinced Marshall to move, too. His various tasks include getting cars stripped of their shipping materials and ready for dealer inspection, and arranging the showroom and lot vehicles. “I know what sells and what to put in the showroom," Marshall said. “I know the model and the options to put out.